What Can You do With Your Old Wedding Dress? Many women hold on to their wedding dresses for years after their wedding is over. After all, the wedding day can be one of the most memorable experiences and understandably a lot of women are emotionally attached to their dresses. Even if you aren’t attached to your dress, it can be an ordeal to decide what to do with it. It might be emotional attachment, it might be because you paid a lot for it, but it can be very difficult to decide what you can do with it. So what can you do with your wedding dress after you’ve worn it to your wedding? If you decide to simply keep your dress, it’s important to make sure that you store it properly. 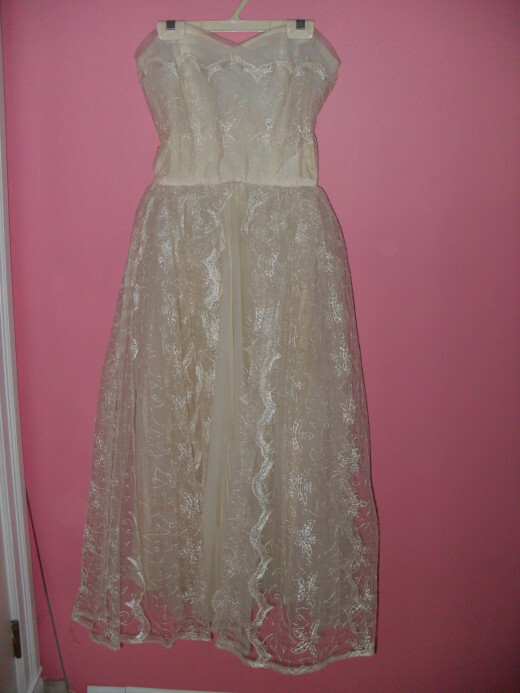 Over time, dust will accumulate and your dress can become yellow and old. 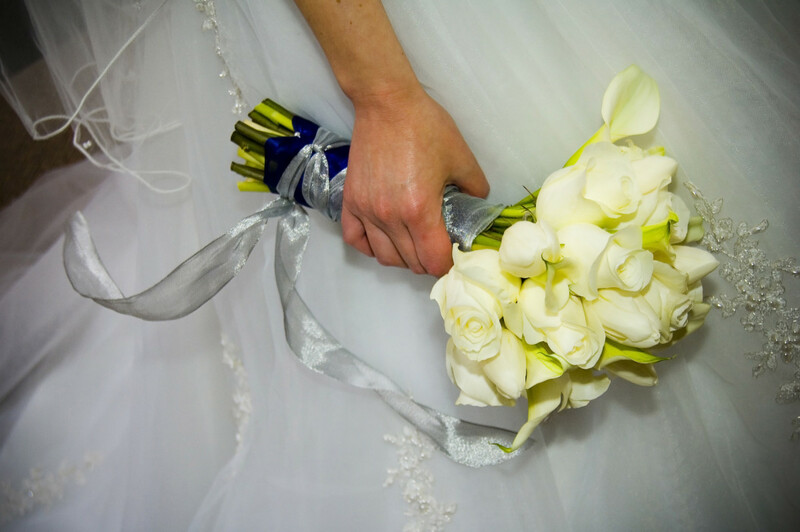 Make sure that you have it cleaned right after your wedding, because dirt and stains will be harder to take out after they have set in. Also make sure that you store your dress in special bag made for fabrics or that you put it in an acid free box in order to protect it. If the style is new and your dress was fairly expensive, chances are you will be able to sell it easily. Many women would love to get their hands on a designer dress for a fraction of the original price and would gladly buy a used dress in great condition. This is the perfect option for someone that knows they will never use their dress again: for some women the pictures they took from the wedding are all the mementos they need. If you want to sell your dress, I would recommend doing it as soon as possible, the longer you wait, the harder it can be to sell: styles change frequently and dresses can yellow with age. 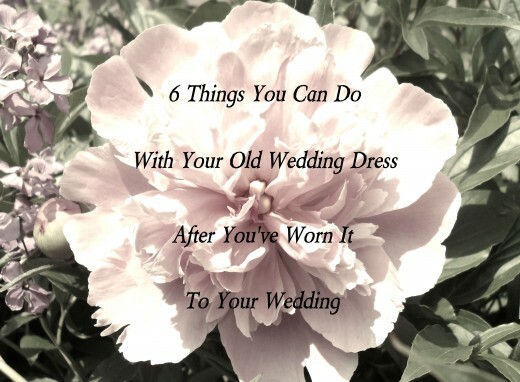 If you decide on keeping it, you can always wear it again if you plan on renewing your vows. A lot of women opt to wear the same dress that they wore on their original wedding day. Of course this option works best for someone who is roughly the same size as when they got married, but it can always be altered. 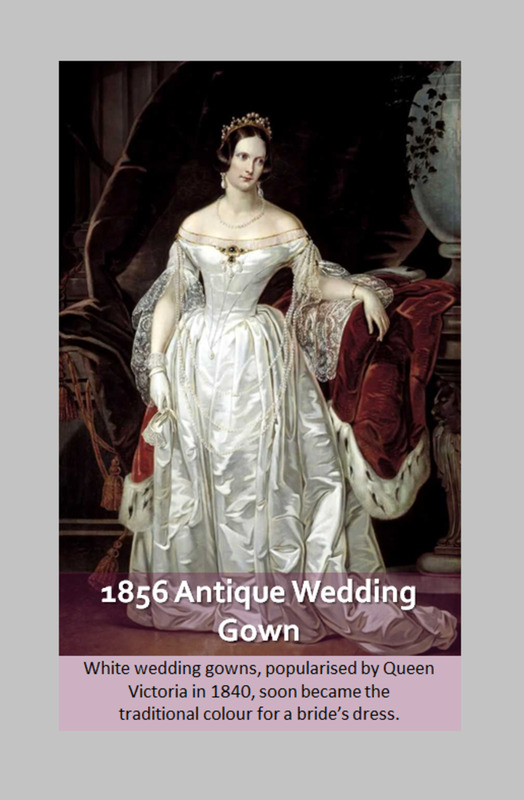 Sometimes women wear it exactly how it appeared originally without any alterations, and sometimes they change it up altogether, maybe turning a dress with sleeves into a strapless dress, or hemming it so it becomes a lot shorter etc. The options are endless and with a little creativity you can go pretty far. If you aren’t able to wear your dress yourself, you might consider passing it on to a younger family member: but be careful, this thoughtful gesture can also be a burden in disguise. Many new brides don’t want an old style dress, it might be out of style, or it might simply be that new brides often want to pick their own dress. So if you want to pass it on, make it an option but don’t force the dress on someone. Vintage styles are often very popular choices with new brides and depending on what the dress looks like it might be something that a new bride would be more than happy to wear on their wedding day. Recycling is a great way to keep your dress but in a downsized version. How nice does it sound to say that you are wearing a bracelet with crystals from your wedding dress? It could also be a wonderful keepsake that you can take with you anywhere, and like your wedding ring, it’s a wonderful reminder of your wedding day. You can also give it to your local thrift store, sometimes people buy them to wear to their own wedding, and sometimes people use the dresses as fabric for other projects. The important thing to remember is that no matter what you do with your dress, make sure it’s something you feel comfortable with. If storing it in your closet is the best choice for you, than do it and don’t get rid of something if you think you will regret it later. What Would You Do with Your Wedding Dress After the Wedding? Keep it Just the Way It Is! @Amaryllis I am glad I could help :) If you decide to turn your dress into something else I would love to see what you come up with! 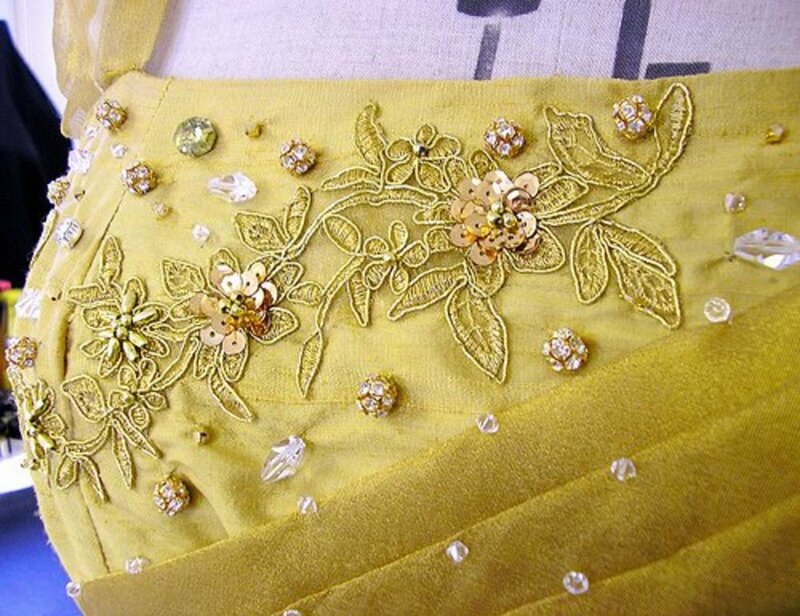 My dress is covered in lovely embroidery, I'd never thought of turning these into pillows, but reading this hub, I think it's a great idea! Thanks!